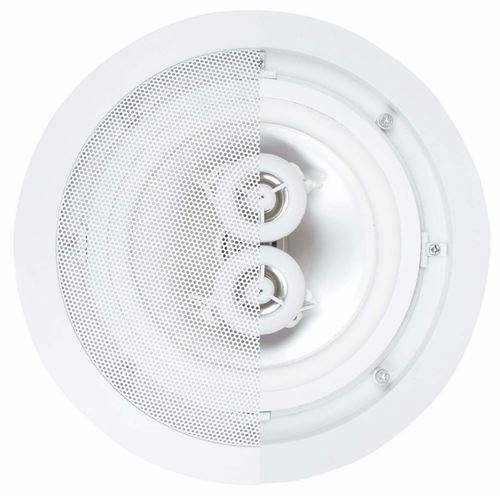 The MUSICA622WRM is specifically designed for use in areas where moisture is present, such as bath, sauna, hot tub area, patio, pool side and other exterior applications. 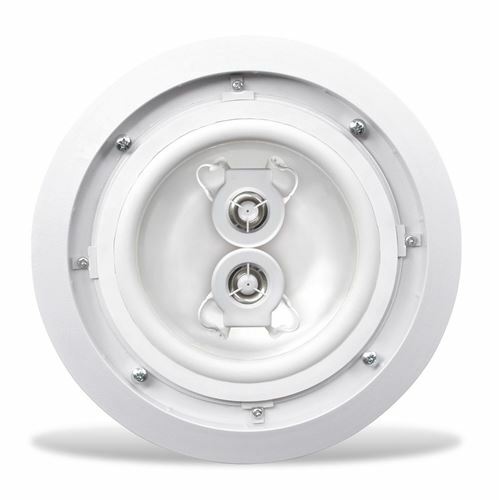 If you are planning an installation of this type, we strongly recommend the MUSICA622WRM Weather Resistant Speaker. This unit provides stereo output for areas where two speakers are not practical.